We are a family run, Midlothian based company who specialise in all aspects of drainage and excavation works. We know drains inside out. For over 15 years we have been installing and repairing drains and we know that having a Blocked drain can happen at any-time day or night causing disruption and damage to your premises from overflowing drain covers in the outside areas or worst indoors from the toilet and sinks. We, unblock drains/toilets/sinks as quickly and efficiently as possible limiting the time of discomfort to yourselves. We use various methods such as drain rodding and High Pressure Water Jetting and Electro Mechanical Clearing. 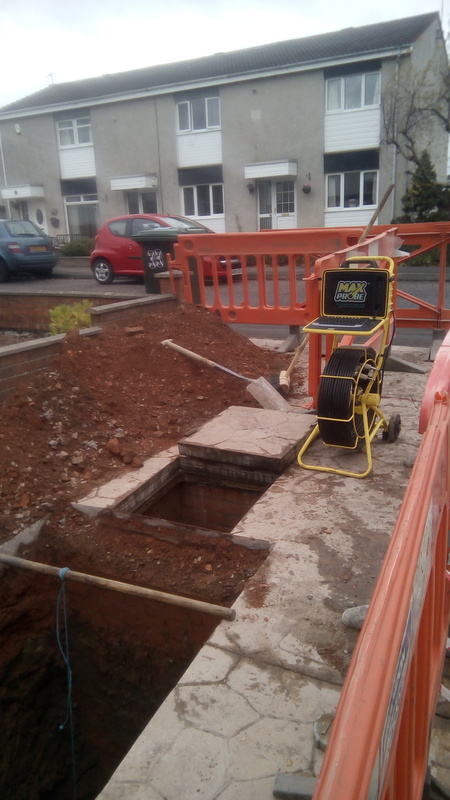 We can then carry out a detailed and recorded to disc CCTV survey. We will identify the faults and offer the right advice on how to address the issues observed or just give peace of mind. Some blockages caused by tree roots or cracked drain lines or collapse cant be left. They need to be rectified. 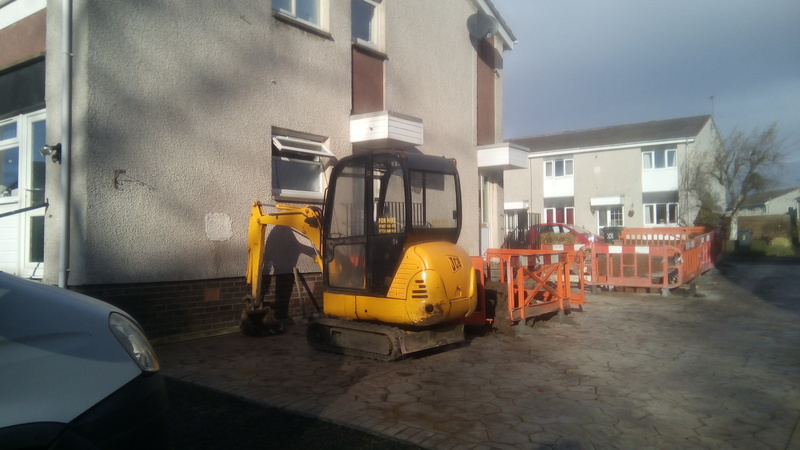 We can locate the problem and carry-out where possible or prefered a no dig patch or drain re-lining repair to re-instate a good as new drain with minimal disruption and costs as possible to you. However if the drains do need excavated? then we can carry-out what is required. We cover a radius of up to 30 miles, but will travel further by arrangement. Copyright © 2017 All About Drains Ltd. All Rights Reserved.